Gone but never forgotten! Below we've archived our previous wines. 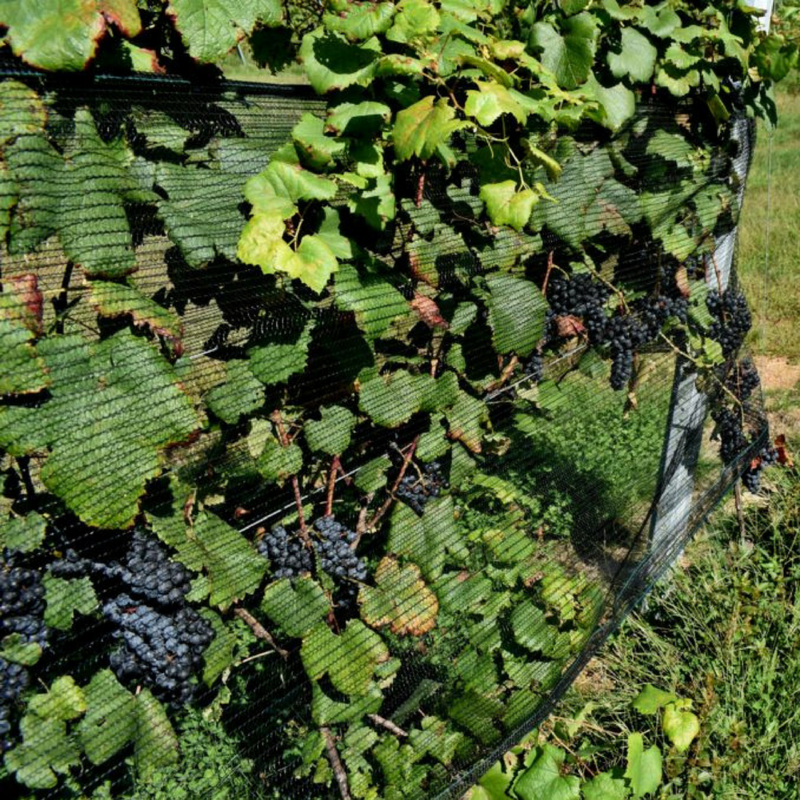 Grapes meticulously managed in Garden Grove’s own vineyard in Delaplane, VA created a wine with complex dark and bright fruit flavors, ripe tannins, and a rich mouthfeel. Native fermentation and aged 10 months in French oak. Bright & Refreshing Sparkling Honey Wine accented with fruit and flowers. Made with Orange Blossom Honey and Fermented in Wine Barrels. Sparkling Honey wine made with Clover Honey and orange peel, tangerine peel, and grapefruit. Sparkling Honey wine made with Orange Blossom & Clover honey as well as a variety of fruits and flowers. Rosé style sparkling Honey Wine made with orange blossom honey & a pinch of peaches, apples, and flowers. Fermented in Red Wine Barrels. 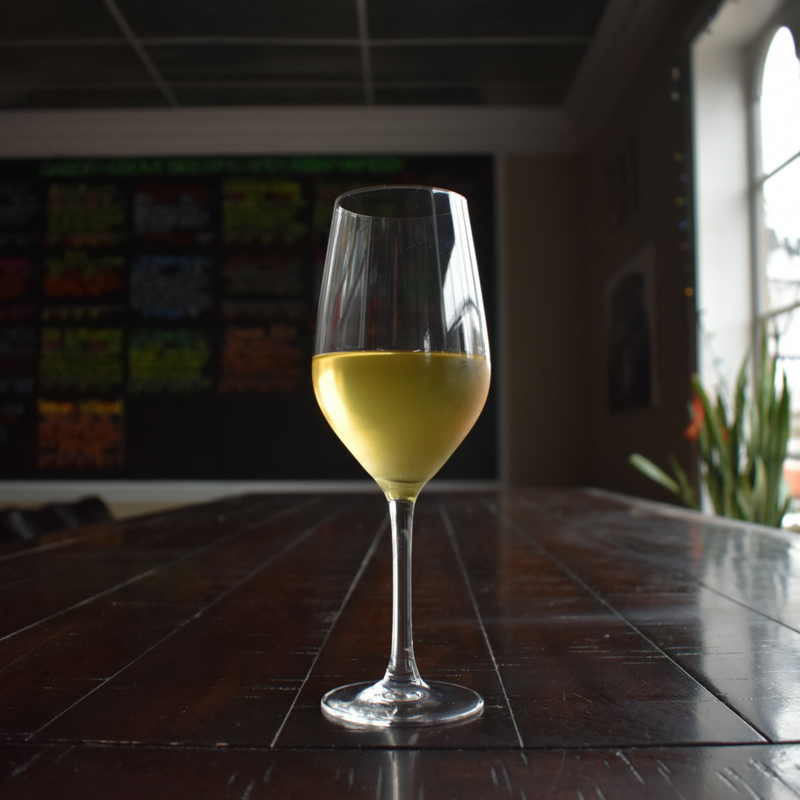 “The Bee & The Vine” is a Sparkling Honey Wine made with local Virginia honey, Virginia Vidal Blanc grapes, and lemongrass, and is fermented in red wine barrels. Honey based sparkling beverage reminiscent of sparkling wine. Crafted with Orange Blossom and Virginia Summer Thistle Honey. Orange Blossom honey is accented with Orange Zest and Hibiscus Flowers. The first edition of our wine-like sparkler series. A sorghum and orange blossom honey base accented with fresh orange peel. Wine-like Sparkler crafted with Orange Blossom honey. Designed to highlight the bright flavors of the orange blossom honey and fermented bone dry in 2013 Russian River Valley Pinot Noir wine barrels. Wine-like Sparkler crafted to highlight the bright, tart, stone fruit flavors of New York State Riesling Wine Grape Juice. Fermented in French Oak wine barrels. The newest addition of our wine-like sparkler series is formulated with a bit of New York cherry juice and fermented in Cabernet Sauvignon barrels. Aroma: Cherry, Pear, Sour Apple, White Grapes, Apple Butter, Vanilla.Flavor: Bright, Honeysuckle, Riesling, Minerality, Flambéed Pear. A watermelon infused version of our wine-like sparkler series brewed especially for the Carytown Watermelon Festival 2016! Made with Virginia grown Watermelons! Sparkling Honey Wine made with Orange Blossom Honey, Peaches, and Lemon Zest. Made in partnership with Anthem Lemon Aid Stand to support local kids with cancer. A lighter version of our Honey Sparkler that is formulated with Sweet Sorghum Juice, lemon peel and a variety of other fruits and flowers. We also added more character by fermenting and aging this sparkler in French and American Chardonnay barrels. Aroma: Peach, Honeysuckle, Citrus, Fresh Cut Flowers, Coconut, Vanilla, Toast, Oak. Flavor: Bright Acidity, Citrus, Peach, White Wine, Vanilla, Oak. A wine-like sparkler formulated with Orange Blossom Honey, accented with a blend of fruits and flowers. A special release from our wine-like Sparkler series, this features fresh-pressed Grimes Golden Apples. The bright, rich fruits give way to a clean mineral finish. Wine like sparkler crafted with clover and alfalfa honey and loads of citrus fruits. Summer is upon us. Special Anniversary edition from our wine-like Sparkler series featuring Virginia grown yellow peaches, local lemongrass and Orange Blossom Honey. A simple sparkler made with Summer Thistle honey from Golden Angels Apiary in the Shenandoah Valley, Virginia. The honey is very light, crisp, citrus forward and created a refreshing sparkling honey based beverage. Sparkler de Limon is crafted to taste wine-like and reminiscent of a dry lemonade. It was fermented in wine barrels and crafted with orange blossom honey, lemon zest and organic lemon juice. $1 for every glass sold will be donated to the Children’s Hospital of Richmond at VCU in concert with the Anthem LemonAid Challenge. A Belgian inspired addition of our Sparkler series fermented with Saison yeast. The Saison yeast enhances the fruit character and leaves the sparkler dry and refreshing. Sparkling honey wine made with California Tangerines. Bursting in Citrus Flavor and Aroma. Mead/Saki hybrid aged for 22 months in Chardonnay barrels. Made with Alfalfa Honey and Rice. Mon Chéri Chablis is a sparkling Pyment crafted with Virginia Chardonnay Grapes, Clover Honey, and Virginia Oyster Shells. Chardonnay vines grown in the Chablis region of France are planted in soils comprised of limestone, clay, and fossilized oyster shells. The soil gives the wines a distinct mineral flavor. Inspired by that flavor profile we crafted Mon Chéri Chablis with Virginia oyster shells to replicate the minerality. Rosé style pyment made with Virginia Summer thistle honey and Virginia Petit Verdot and Vidal Blanc grapes aged for 6 months in red wine barrels. In collaboration with The Quill Theater we crafted a unique sparkling honey wine reminiscent of libations available during Shakespeare's life. The collaboration supports local arts and the upcoming Shakespeare season at Agecroft Hall! Dry cider crafted with Virginia grown Winesap apples. Winesap is an apple variety of unknown origins that gains its name from the perception of wine like aromas and flavor. Dry cider crafted with Virginia grown Winesap Apples, Hibiscus, and variety of fruits. Sparkling honey wine crafted with VA wildflower honey and a plethora of Fruits and Flowers including Strawberry, Kiwi, & Pineapple. Sparkling Honey Wine accented with herbs, flowers, and fruits. Cider crafted with Virginia Grown Gold Rush Apples accented with a plethora of Fruits and Flowers including Strawberry, Kiwi, & Pineapple.